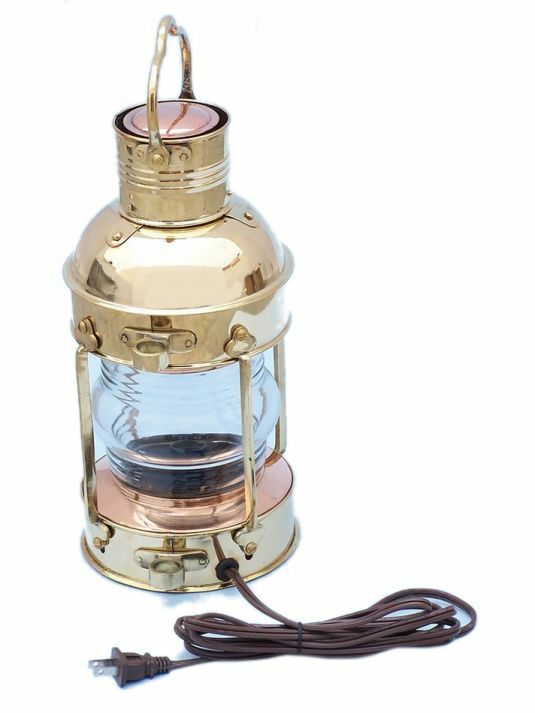 Solid Brass Anchor Electric Lantern 12"
This Solid Brass Anchor Electric Lamp 12" is an authentic and functional ship lantern. Handcrafted from solid brass to create a realistic anchor lamp as used on historical wooden tall ships, this ship lantern is true to the original design of period lamps. 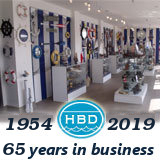 Our nautical table lamp is fully functional and simply needs to be plugged into a power source to emit light.